Owen Fonorow's Pauling Therapy Handbook (Practicing Medicine without a License) is the story of the "Pauling-therapy", Owen's moniker for Linus Pauling and Matthias Rath invention that apparently reverses heart disease in days. 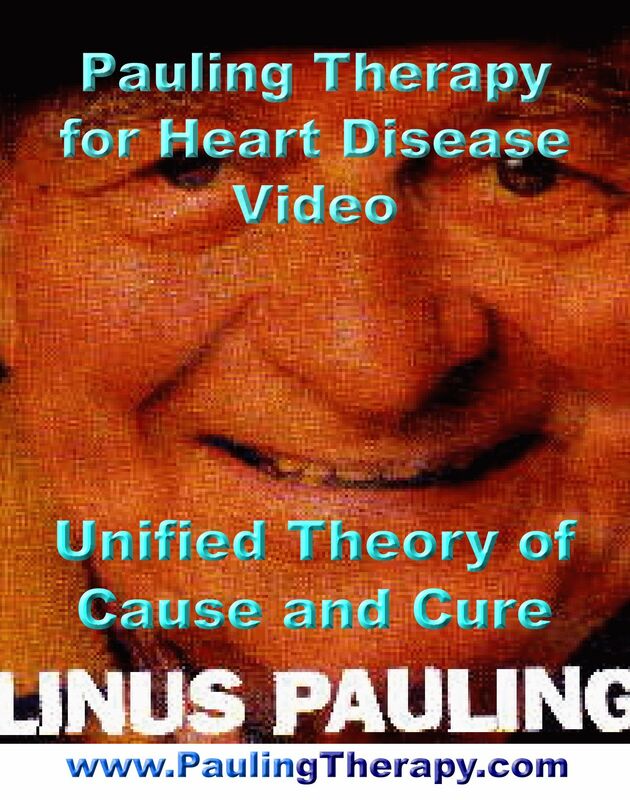 Owen's book describes nobelist Linus Pauling's invention for treating and reversing cardiovascular disease, (the disease process that narrows arteries limiting blood flow and leading to a heart attack - also known simply as heart disease) and what happened to people who elected to take Pauling's advice. Owen is not a doctor, but the medical profession continues to ignore Linus Pauling, and Owen found himself feeling like a doctor by repeating what Pauling had said and written in various lectures and publications. 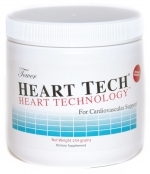 Former heart patients began to recover quickly, often in approximately 10 days. Those that adhered to the high dose regimen experienced significant relief in as little as 30 days, erasing most of the evidence of their former illness. 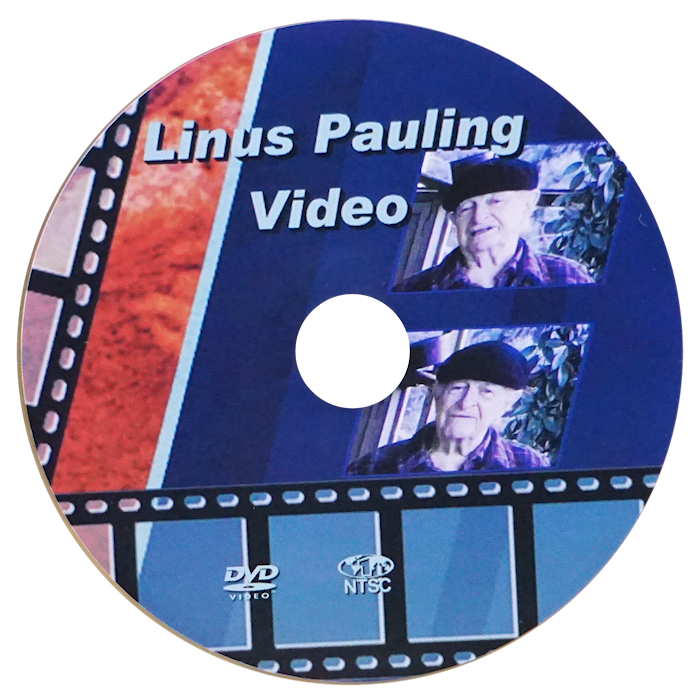 The cases of many of these severely ill patients who decided on their own to follow Linus Pauling's specific nutritional advice are presented. 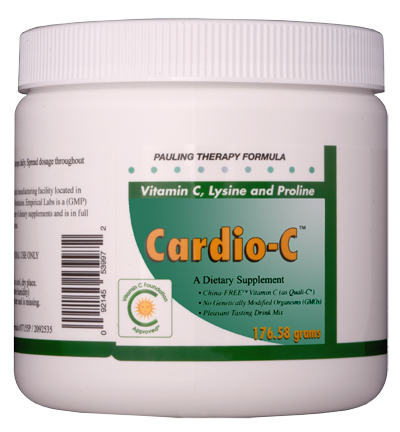 The recoveries only occurred after the patient became unsatisfied with the results of conventional medicine, and decided to try Linus Paulings vitamin C and lysine therapy usually without their doctor's knowledge or consent. To this date(June 2013), Pauling's protocol has yet to be studied in a clinical setting by modern medicine. 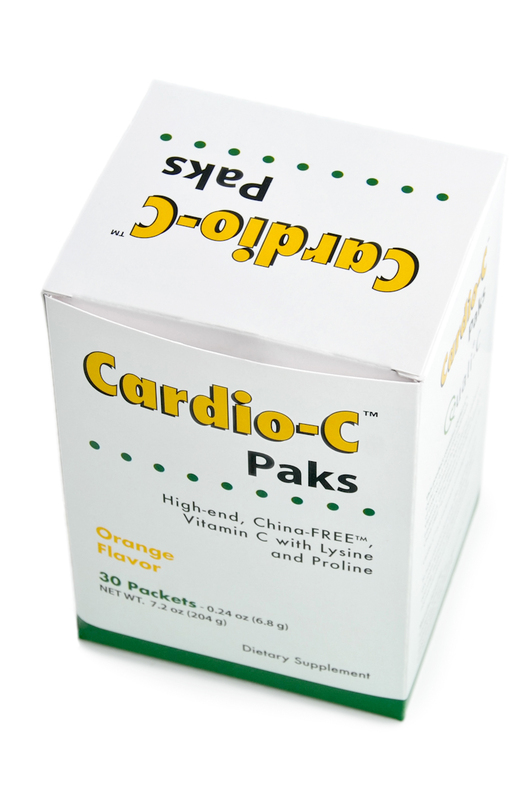 This book by the co-founder of the Vitamin C Foundation covers the 50-year history of the vitamin C theory of heart disease, as well as the 12-year history of the application of the therapy for cardiovascular disease invented by the American scientist, Linus Pauling and his associate Matthias Rath. 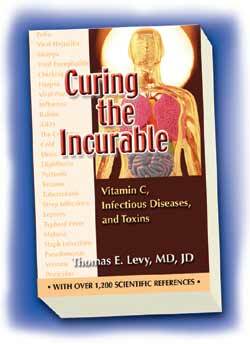 This book includes Owen's complete enhanced Pauling-therapy protocol for reversing Coronary Heart Disease.